The Presentation 3000 True Rotary Vise is the first True Rotary vise designed in the early 70’s by Andy Renzetti. 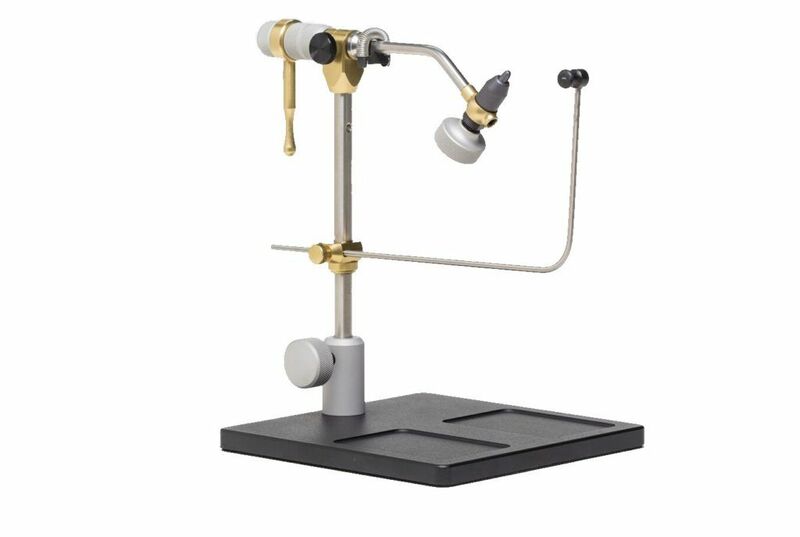 The Presentation 3000 True Rotary Vise is the ideal vise for the tier who is primarily interested in tying small flies and streamers. Crafting miniature offerings can require considerable hand and finger manipulation. Maximum finger clearance behind and around the hook is possible with the Presentation 3000 because we made the jaw slender and set it at an angle. The signature Renzetti True Rotary feature enables you to wind thread, hackle or other material around the hook with a precision and smoothness you’ll appreciate whether you’re tying your first fly or your thousandth. Hook range is specify for you to enjoy the True Rotary feature of our vises.